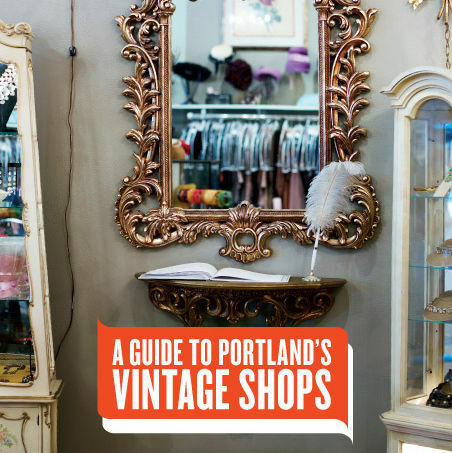 Tucked behind the delicate lacy dresses in the back corner of this downtown delight sits a treasure chest of vintage jewelry. Even better, it’s affordable. 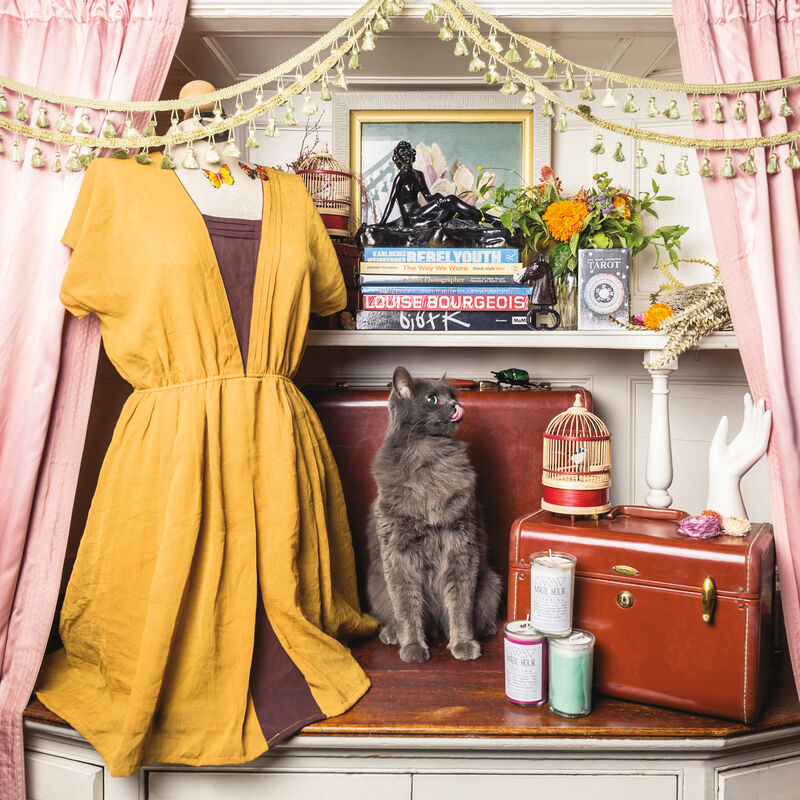 Owner Todd Wooley has a trusted network of (secret) “little old ladies” he taps for one of the city’s most eclectic collections: Victorian lockets, 1920s dress clips, and even antique handpainted portrait pendants, with most items under $100. Add to that Bakelite beauties and a staggering assortment of shimmering ’40s rhinestone costume jewelry, and you’ve got the ingredients for turning that little black dress into old-school Hollywood chic.